Thinking of buying or adopting a Japanese Shiba Inu? 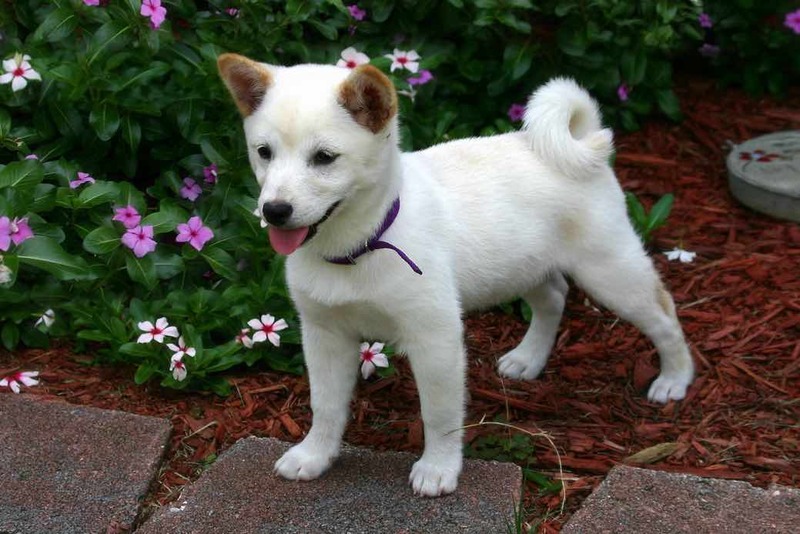 The Shiba Inu is one of the original dog breeds that originated in Japan and is also the smallest among the six breeds. It is an agile dog originally used to hunt small game birds in shrubs in mountainous terrains of Japan. Physically, it resembles that of other Japanese dog breeds like the Akita but the Shiba Inu is a totally different breed with a distinct lineage, character and size. Its popularity led to the creation of three different types in different regions of Japan. In general, the Shiba Inu is a small, Spitz-type, well-balanced breed slightly longer than tall with a lively and friendly temperament. 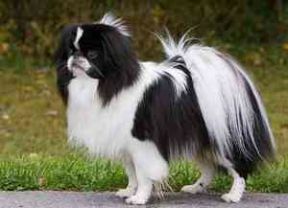 It has a soft dense undercoat with hard, straight outer coat that comes in red, white, and black and tan. The coat is short on the face, ears and legs while guard hairs stand off the rest of the body and tail. Markings known as “urajiro” (literally, underside white) are breed standards. A male Shiba Inu is more muscular and compact than a female. Typical height is between 35 to 43cm for males and 33 to 41cm for females with an average weight of 8 to 10kg with males on the heavier side of the scale. “Inu” in Japanese language means dog but the exact origin of the word “Shiba” is shrouded in doubt. For one, “shiba” means “brushwood” in Nihongo which is a type of shrub found in Japan. This leads others to believe that the dog was named after this shrub because back in the old days, the Shiba Inu was used to hunt wild birds and rabbits in these shrubs that turn red in fall. It might also be because the red colour is the most common colour of the Shiba Inu, similar to the colour of the brushwood leaves before winter. Similarly, the word “shiba” also means “small” in the old Nagano dialect which might refer to the breed’s small size. 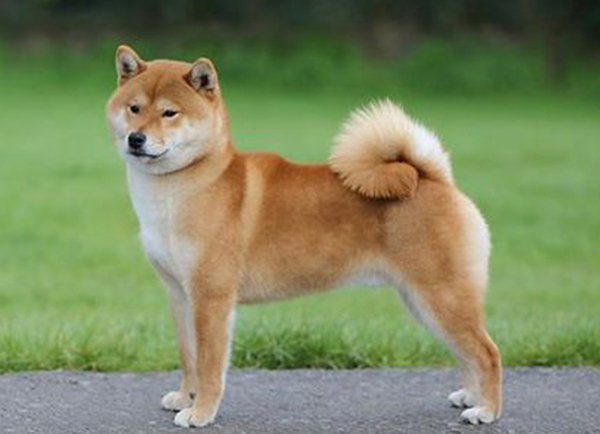 Whatever the exact origin of the name is, one thing is certain: the Shiba Inu is an ancient breed of dog, predating other breeds of the 19th century. 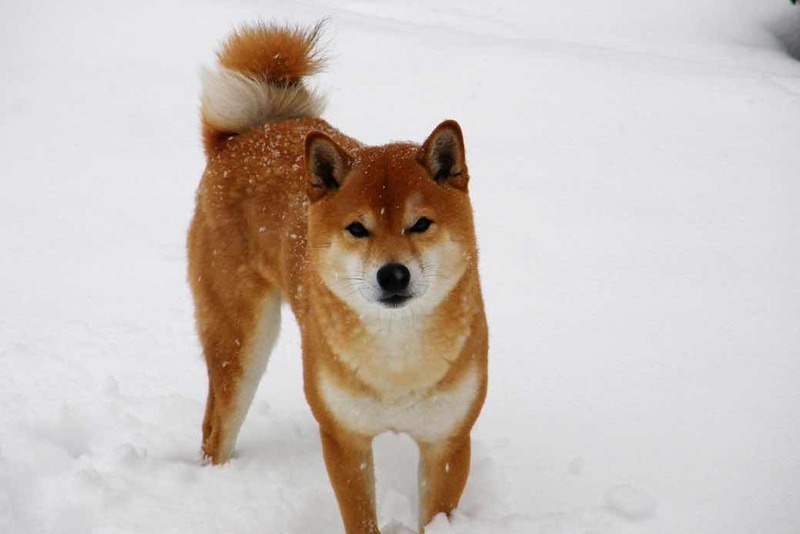 The onset of the two World Wars proved devastating to the population of the Shiba Inu. In 1928, after the end of First World War, a survival breeding programme was developed using the remaining bloodlines from Nagano, Gifu, and Tottori and Shimane Prefectures. These dogs were combined together and became the foundation strains of all modern Shiba Inus that we know today. The first breed standard was created and published in 1934. It was recognised as a “Natural Monument of Japan” in 1936. It was introduced to the UK in 1985 and were shown on the Import Register until October 1990. The Shiba Inu’s first Crufts appearance was in 1992. The Shiba Inu is described by owners as lively, friendly, independent, active, and alert. It has an independent streak and can sometimes display aggression towards other dogs, particularly females which is said to be part of the breed’s strong prey drive. 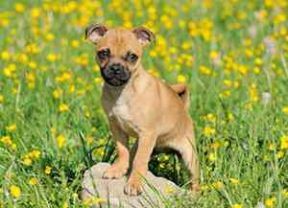 As a result, it may not go along well with other small dogs or young children but early socialisation and proper training will make all the difference. It is loyal and affectionate especially to its master and the immediate family but typically reserved towards strangers. It is a clean animal that requires little maintenance. Often, it will go a long way to maintain itself in a clean state like licking its paws and legs similar to what a cat typically do. Training the Shiba Inu can be quite challenging to an unfamiliar handler or owner because of its often independent nature. However, because of its fastidious character, housebreaking is fairly easy to teach to a Shiba Inu puppy and in most cases will housebreak itself. Just letting the dog outside in the yard after each meal and nap time is generally sufficient to train the dog on proper housebreaking. The Shiba Inu is a very clean dog so grooming once is week is all that is required. The coarse, short to medium-length coat is naturally weatherproof so it needs little to no bathing. 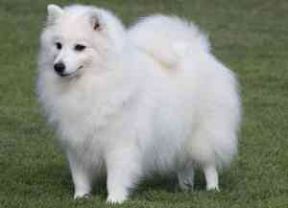 The thick undercoat helps protect the breed from extreme temperatures such as below zero Celsius. This breed sheds regularly on a moderate basis but heaviest during seasonal changes (before summer and before winter) in which time, daily brushing is required to help minimize hair fall. An advantage of being an ancient breed is that the Shiba Inu is not affected by very serious medical conditions compared to other dogs. It is also considered a fairly long-lived dog with a typical lifespan of 12 to 15 years with the oldest recorded Shiba Inu living for up to 26 years of age – the oldest dog alive during that time. Some of the known minor conditions that may affect the breed include certain allergies, glaucoma, cataracts, hip dysplasia, entropion, and patellar luxation. 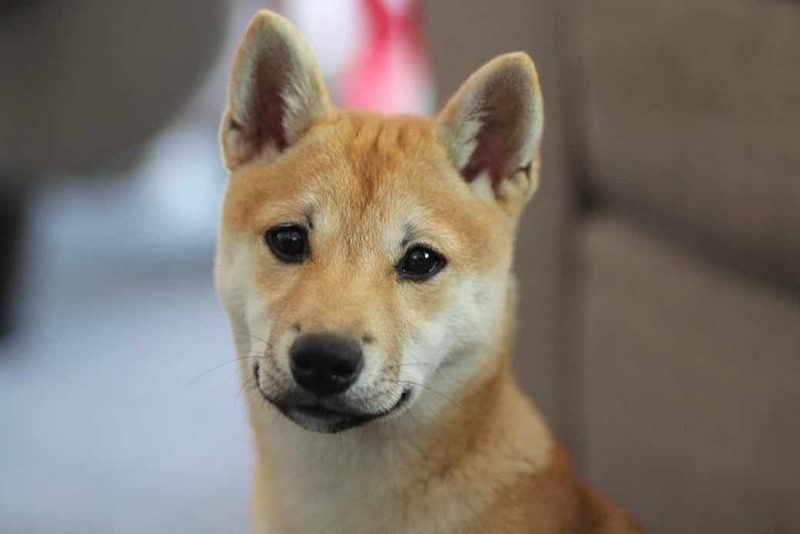 Eye tests and periodic joint screenings are recommended throughout the life of the Shiba Inu to prevent the onset or more serious problems in the future. Long daily walks are ideal exercises for the Shiba Inu to have a long and healthy life. As a utility dog originally bred for hunting, the Shiba Inu can run or walk for hours and hours without tiring. This breed is ideal for both town or country living provided that sufficient exercise is given. It should not be trusted off of a leash unless supervised in a well-secured yard or garden or it will escape when given the chance. Ideal exercises include playing ball, Frisbee, or running freely in a yard or well-fenced garden. The Shiba Inu has a strong prey drive and sometimes show dog aggression. It is best suited in an environment with no other small dogs or young children. However, it can interact fairly well with cats. The natural dog-aggressive behaviour can be curtailed with early socialisation and training.